At the initial stages of sourcing raw material and other inputs, we sternly check for the quality used for the same. With the best range of raw material comes the best product. Thus, equal attention is given while sourcing inputs. 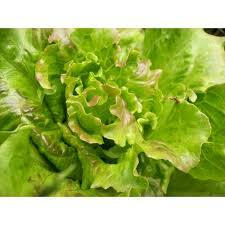 If buyers are interested in attaining Fresh Summer Crisp Lettuce at the lowest prices, our organization is the products' established supplier.